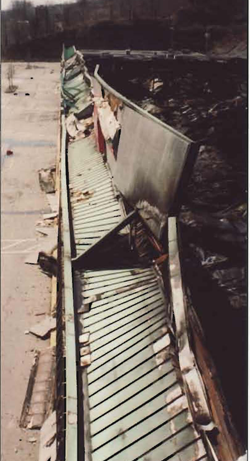 This catastrophic fire broke out while customers and employees were inside the department store. The fire spread quickly, engulfing the building within minutes of its discovery and destroying the 75,000square-foot store. Property damage was estimated at $15 million. The fire was alleged to be electrical in nature. A confidential settlement of the $15 million property damage and business interruption claim was reached. 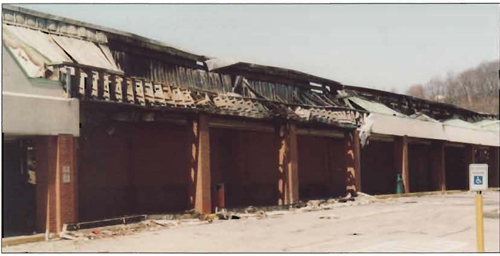 An employee sued the owner of the store for psychological injuries as a result of the fire. The psychological claim was settled for one-half of her stated demand.